Nardia Puran is the Customer Service Manager with responsibility for delivering an insanely good customer experience to our customers. An IT Service Management Professional with regional supervisory background that includes a proven track record in end to end Customer Service Management. She has solid knowledge and experience in service desk management, process definition and workflows to inform service improvement procedures. 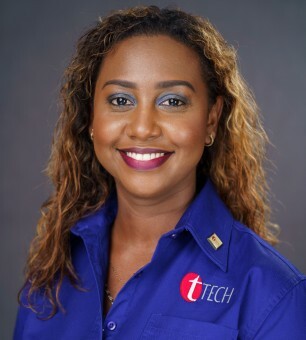 Her educational background includes numerous professional certifications in the areas of Business Management & Analysis, Operations & Communication, Leadership, Service Desk Manager, ITIL and Cisco & Symantec IT Partner certifications.